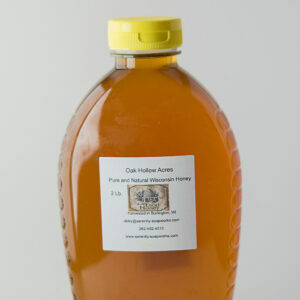 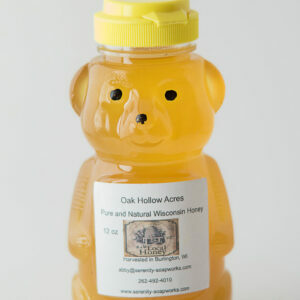 Oak Hollow Acres Pure and Natural Wisconsin Honey. 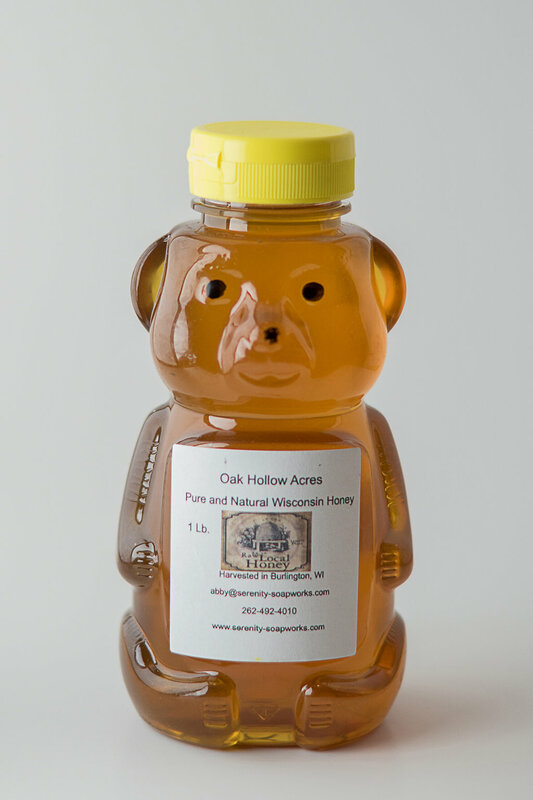 1 lb. 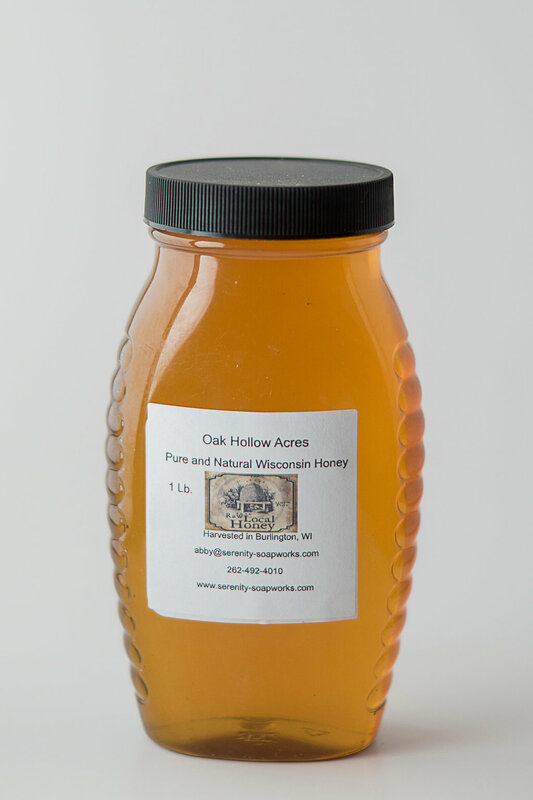 Oak Hollow Acres Pure and Natural Wisconsin Honey. 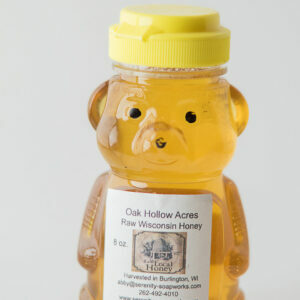 1 lb. 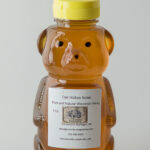 bear shaped honey container with flip top lid or screw top lid.